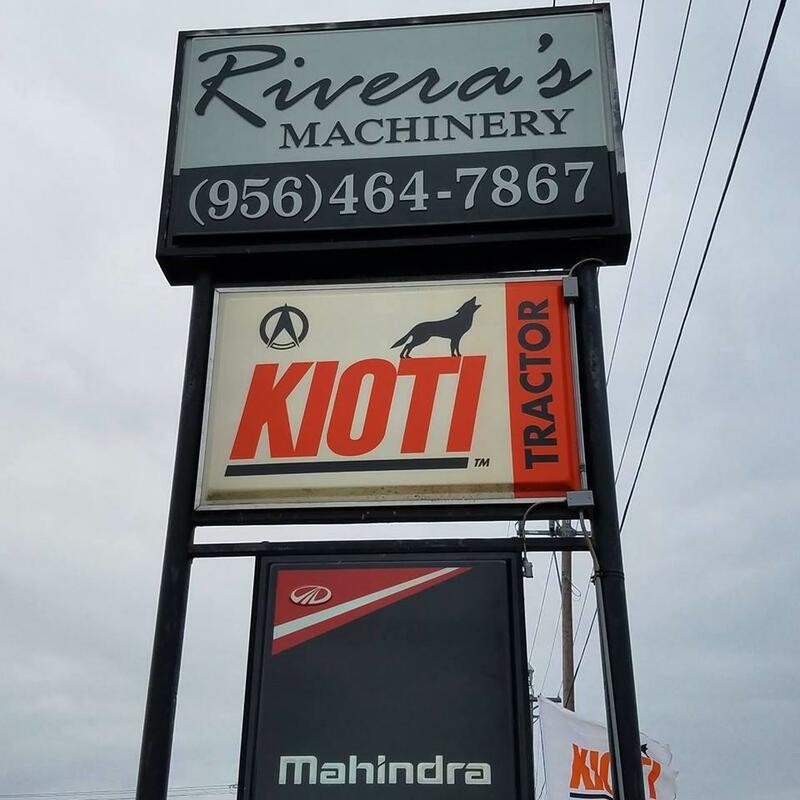 Rivera's Machinery Inc proudly delivers the best in tractors and farm equipment throughout South Texas, Mexico, and beyond. 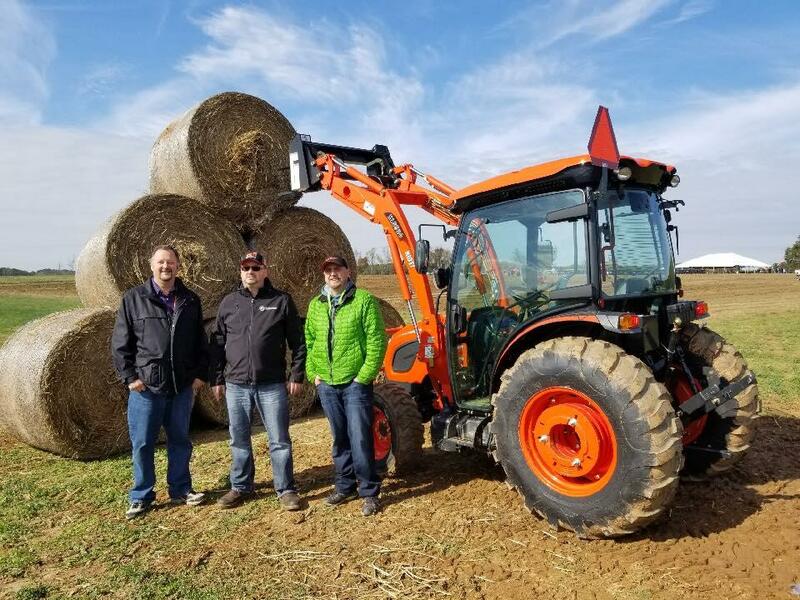 We carry an incredible range of both new and used equipment including Mahindra, John Deere, and Kioti. 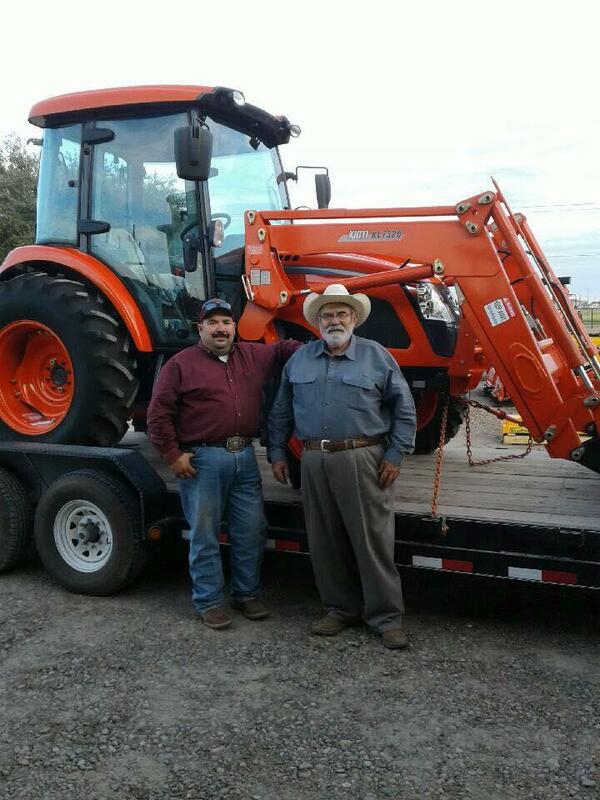 We also offer parts, service, and a wide range of financing options. 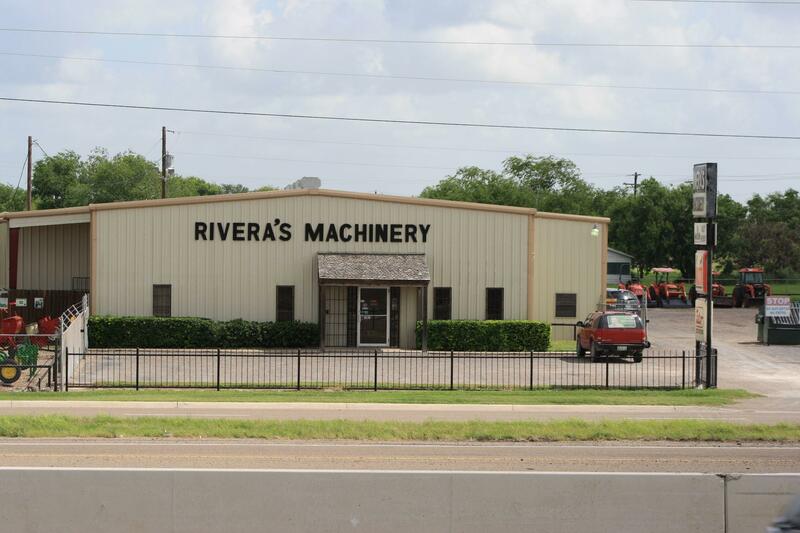 So visit us in Donna, Tx and let us earn your trust and business.